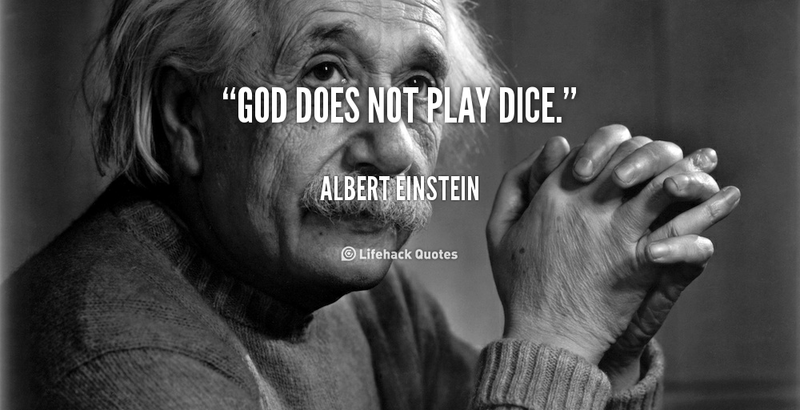 Albert Einstein was not a big admirer of quantum mechanics at all. He was irritated by the undefined, arbitrary nature of the universe it obscure (therefore the well-known quote “God does not play dice with the universe”). That’s why; Einstein tried to cultivate a unified theory that would avoid what he saw as quantum mechanics’ faults. In this extract from the 2014 World Science Festival Program Dear Albert, Alan Alda and Professor Brian Greene debate Einstein’s connection with the “unruly child” of quantum mechanics, and how the well-known physicist came up with the Special Theory of Relativity.